This is the first huge deal by Puma with an esport organisation, and although it is only for the 2019 LCS Spring Split, there is potential for the deal to be extended later. “Esports are becoming increasingly popular with our consumers, so this is a very exciting deal for us,” said Adam Petrick, PUMA’s Global Director of Marketing. Cloud9 is poised to have a great LCS season, and we’re grateful for the opportunity to be a part of it. We look forward to working with the Cloud9 team to make sure their players look as stylish off-stage as they do on-stage. 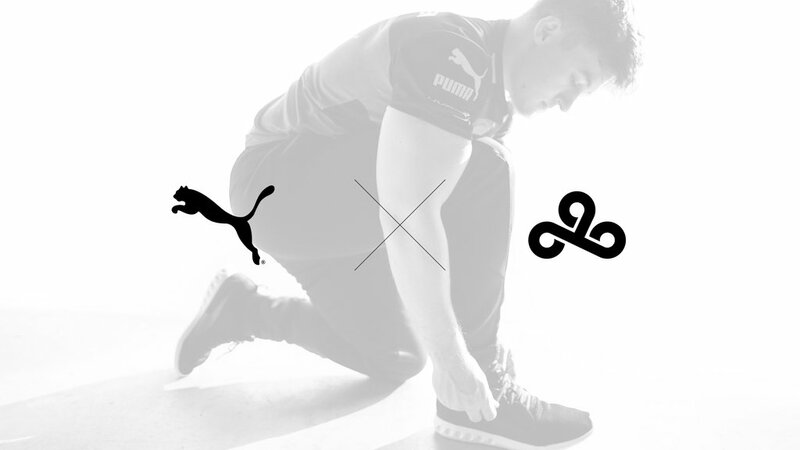 PUMA is recognized throughout the world, and having Cloud9 join PUMA’s roster of cultural phenomenon denotes an exciting new chapter for our organization. All of us are looking forward to what we’ll create with this partnership, and how good we’ll look while doing it. 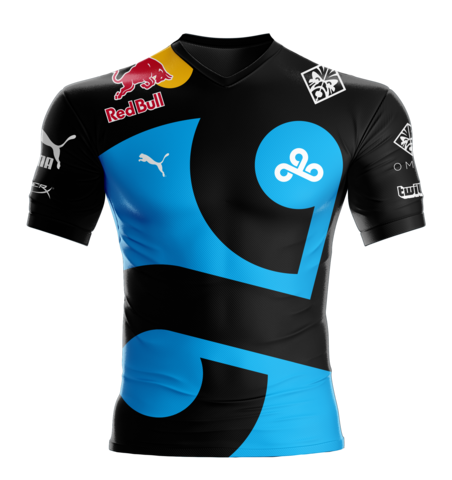 The Puma logo will be visible on Cloud9’s LCS jerseys for the spring season. Financials were not disclosed. Earlier today we had reported the partnership pf Fnatic with mobile giants OnePlus, proving the growth of esports with the influx of money from more and more biggies.